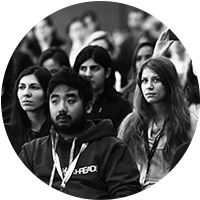 Joining 50+ regional events worldwide, Women in Data Science is a technical conference featuring the work women are doing in data science, machine learning and adjacent engineering areas. 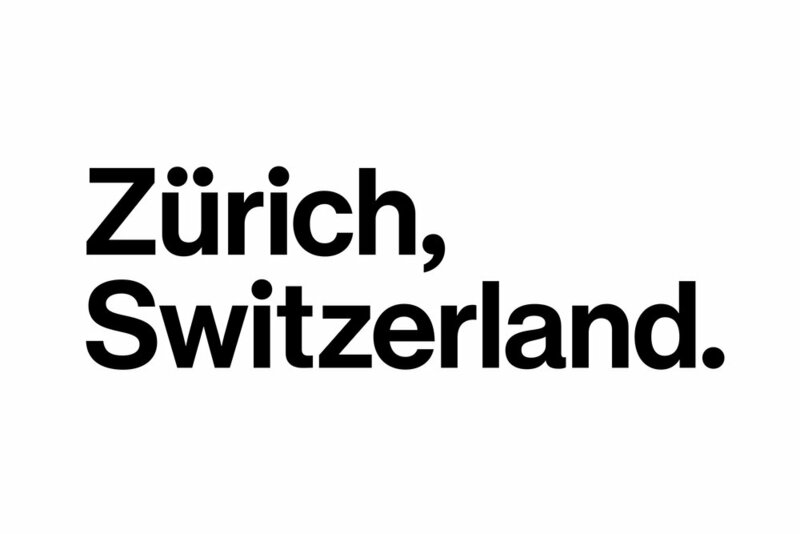 WiDS Zurich is excited to bring the global Women in Data Science Conference to Switzerland for the second year in a row. This year, keynotes, lightning talks and breakout sessions will include leaders from, among others, Swiss Re, Google, UBS, SAP and Sloan Kettering Cancer Research Centre. Our aim is to showcase a wide range of career paths and roles people can explore, that have machine learning and data science infused in them, including scientific endeavours both in academia and in industry, being a startup founder, doing artwork at the intersection of AI and art, business and product leadership. Applicants of all genders are invited to participate in this exciting opportunity to learn, network, and grow! this year we expanded our support to excellent applicants with worldwide travel grants.